Awesome movie. 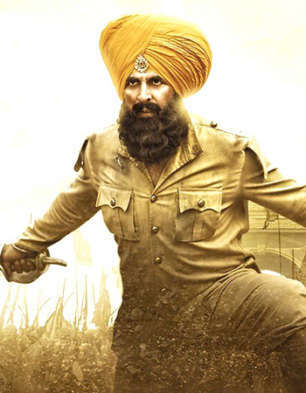 Indian cinema finally took a great turn to remember the war hero's. These type of movies are necessary to remember the history. The greatness of us. Bole so nihal Sat sri akal. Jai Hind.